Published on 28. 02. 2014 in comics and cartooning and hype & linkage. Closed Tags: Angoulême, Bill Watterson, Lewis Trondheim. 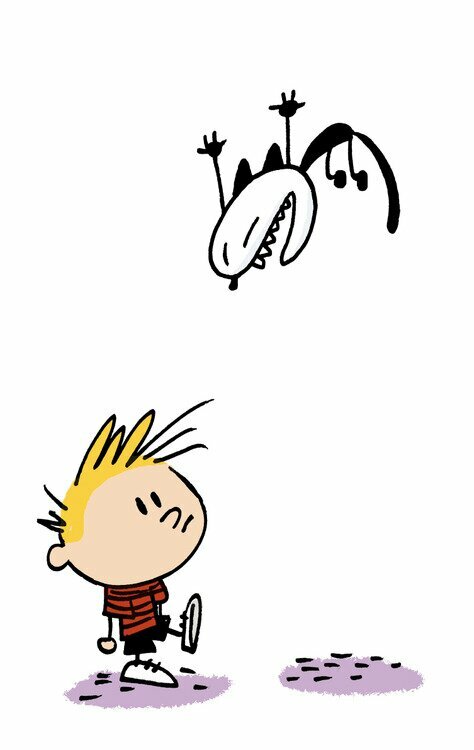 Over at The Comics Journal, I’ve just posted a small article on the recent changes to the Grand Prix awarded at the Angoulême comics festival, this year to Bill Watterson. It is arguably the greatest formal honor bestowed in the comics world, and any change brings with it controversy, of course. I asked the great cartoonist, and member of the Grand Prix awarding body, Lewis Trondheim to help me out a bit. Check it out.